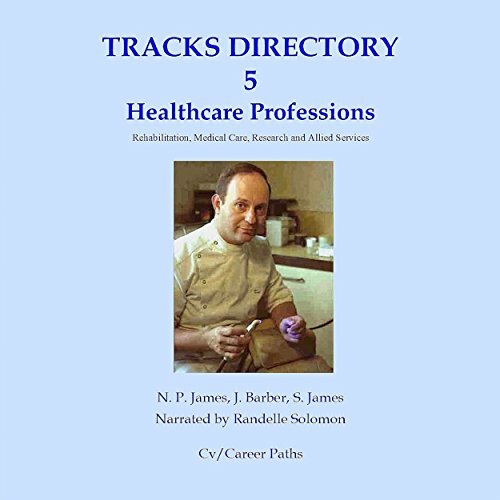 Showing results by author "N. P. James"
The growth of careers and career pathways within medicine and health care can be confusing, yet it reflects the evolution of modern medicine which relies upon a myriad of different specialists each able to contribute their own particular skills to the care and wellbeing of the patient or client. Careers within the NHS are many and varied, with opportunities to train not only as nurses and doctors but also as dieticians, occupational therapists, physiotherapists, and speech and language therapists. In a collection of works and artist’s notes, the listener is introduced to the intimate process of landscape painting; from the initial choice of the subject and theme to detail the formation of a work. 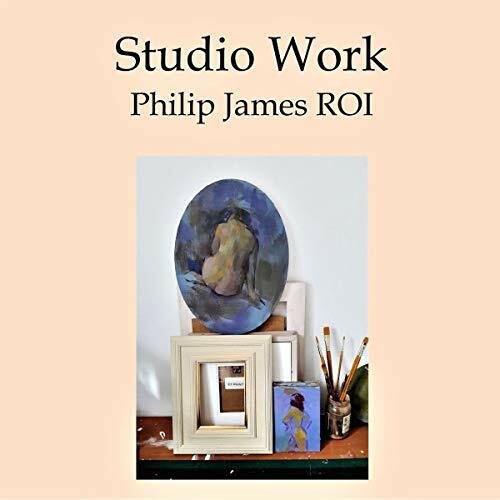 Oils, watercolors, drawings, and sketchbooks include views of the Sussex Downs, Cornwall, and Dartmoor and abroad in France, Greece, and Southern Spain; with studies of London, Paris, and work from the model, made in live studios. This essay takes as its focus two paintings by Johannes Vermeer (1632-75): The Milkmaid c.1661-62 and Woman Holding a Balance c.1662-65, and considers critical approaches to the artist by four historians, Edward A. Snow, Lawrence Gowing, John Michael Montias, and Martin Pops. 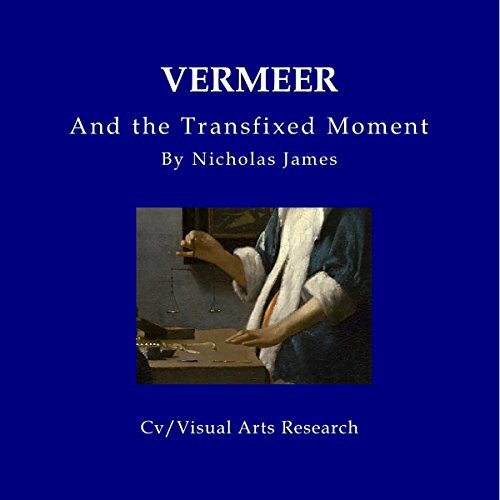 Its aim is not solely to describe Vermeer's art, but by a process of comparative analysis to discern the various standpoints of his biographers, and to clarify their methodologies in research. Over 100 reviews cover the London art scene from 1994 to 2011. Exhibitions in the city's private and public galleries are explored in detailed and informative texts. 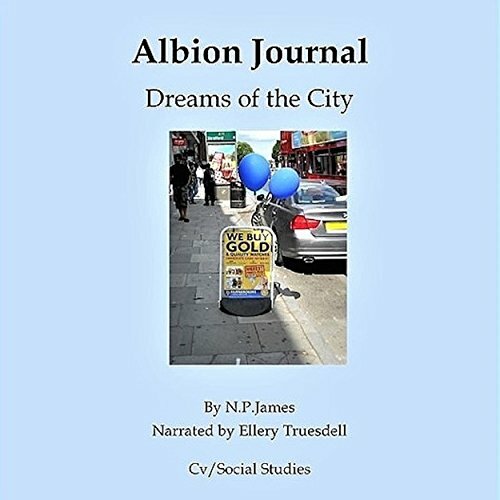 The reviews were first published in a variety of weekly arts magazines and sites and now appear in a professionally narrated audiobook. In September 1972, three graduates rented two floors above a cash and carry warehouse at 65A Lisson Street, West London. After a couple of months, one emptied his studio, the first floor front room, and opened the space for exhibitions. There followed a spate of invented artists which made humorous comments on the high-flown conceptual arena. In 1974, the gallery strengthened its identity with the Gallery London Displays, a series developed with sculptor Vaughan Grylls. 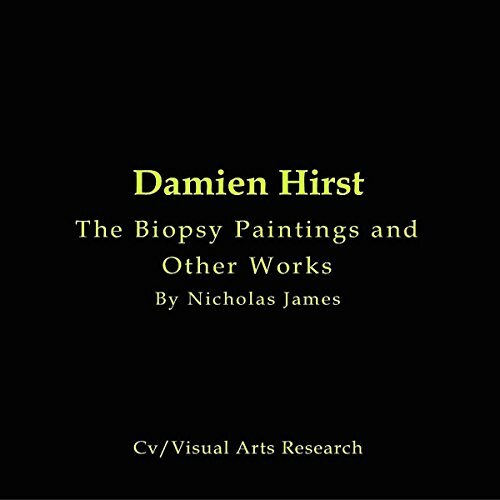 Published as a Cv audiobook, Cv/VAR series 94 reviews "'Beyond Belief", a major exhibition at White Cube of the prominent British artist Damien Hirst (born 1965, Bristol UK, upbringing in Leeds Yorkshire). The author experiences the Biopsy and Fact paintings, votive pieces, and installations including the imposing "Saint Sebastian, Exquisite Pain" and views "For the Love of God", the iconic GBP50 million diamond skull. 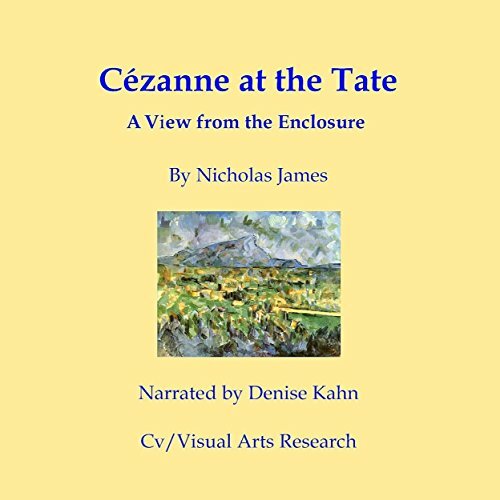 This essay considers the major Cézanne exhibition at the Tate Gallery London, staged from 8th February until 28th April 1995. 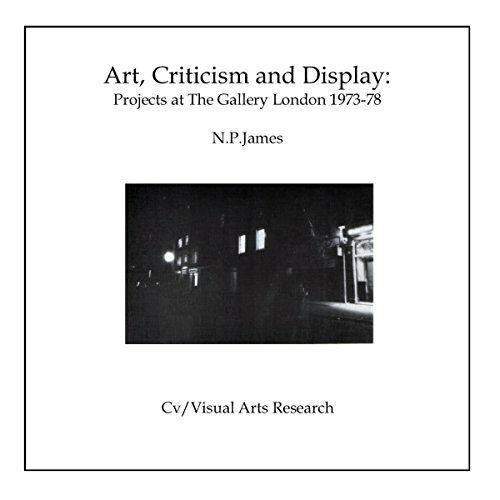 Rather than focusing exclusively on the artist's work, the piece attempts to place the exhibition in context, exploring the institutional arena of presentation and the social and economic strata to which the retrospective is mainly addressed. 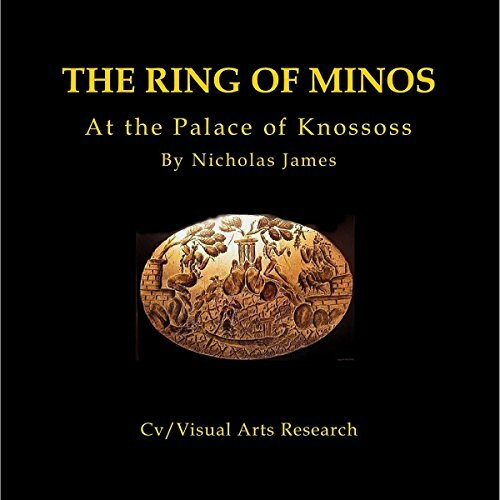 A visit to the Palace of Knossos in Crete in 2005 leads to the story of the fabled Ring of Minos, lost for 2,000 years but rediscovered in the 1930s, now in the local museum of Herakleon. The author joins the tour of the ancient Minoan palace and adds historical reference to this detailed study of a great and vanished culture. 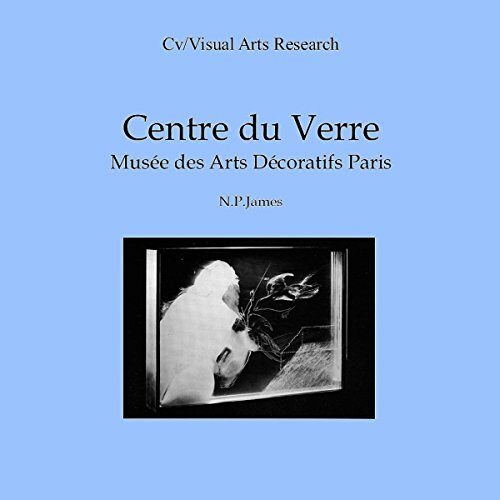 Interview recorded with Jan-Luc Olivie, keeper of the collection of glass at Centre du Verre, Musee des Arts Decoratifs Paris in December 1989. Explores the artefacts of Art Nouvau and Bohemian glass by renowned makers, Galle, Brocard, Drahonovsky. 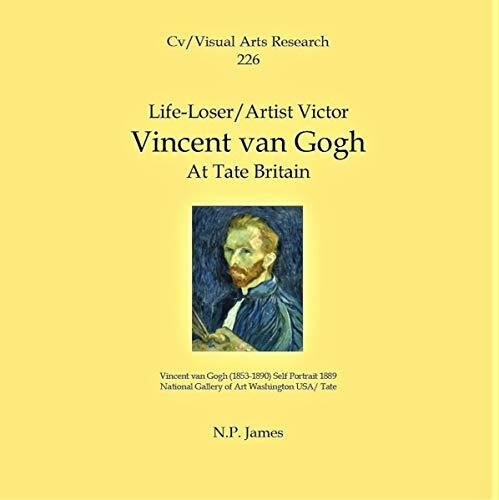 A recorded visit to van Gogh and Britain considers the work of Vincent van Gogh (1853-1890) placed in the context of British art and literature of the 19th century and his effect on succeeding generations of artists. Interview with leading British sculptor Alison Wilding, RA, recorded at Tannery Street Studio, Bermondsey, in 1995. 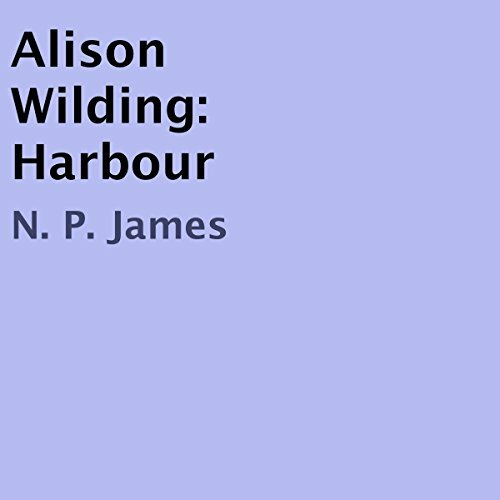 She describes the making of Harbour, in alabaster and pvc moulding, and Echo, a stainless steel sculpture exhibited at Karsten Schubert. Sourcing materials, the levels of the work; assistant Adam Kershaw; and its relation to other contemporary works. 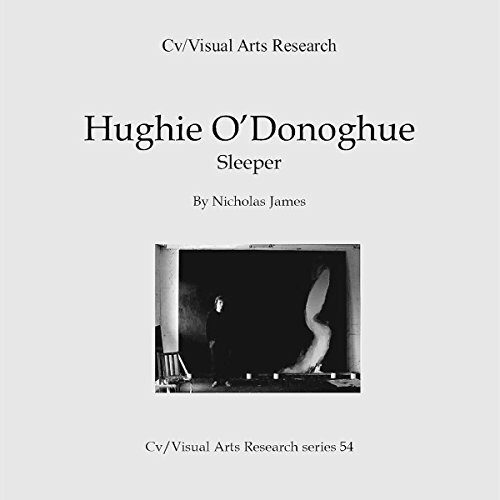 This is a recorded conversation with Manchester-born artist Hughie O'Donoghue, first published in Cv Journal of the Arts v2/3 September 1989. He discusses his ideas about painting and evaluates key works such as Sleeper and recent landscape The Irish Sea. 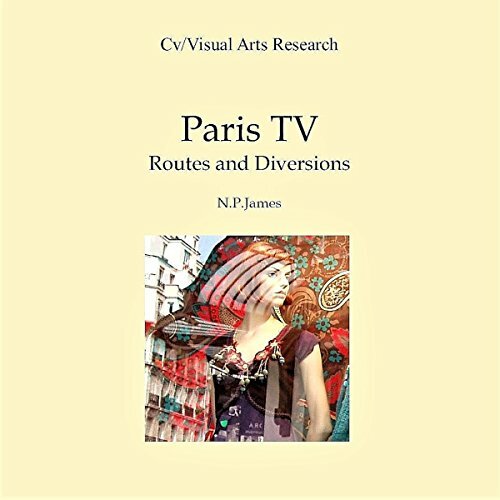 This work talks about the visits to Paris in January 2003 and August 2005. Walks through the city absorb changing moods of its social occupation that suddenly transform from glittering vitality to silenced avenues, bearing witness to heightened security in its boundaries. 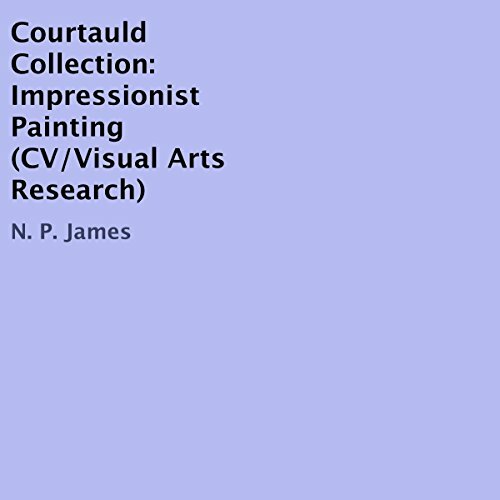 Interview with John Murdoch, director of the Courtauld Gallery, Somerset House, London, recorded in 1993, describes the formation of key Impressionist works by Sam Courtauld in the early twentieth century. Episodes and encounters in social and internal scenes build a document of fiction entwined with the real. Daily life is transformed by message of promise and desolation.